Titleist 917 drivers have been designed to deliver the most complete performance in the game today. They provide increased speed for more distance, even on off-centre hits, along with the capability for precise customisation so every player can get the most out of every drive. 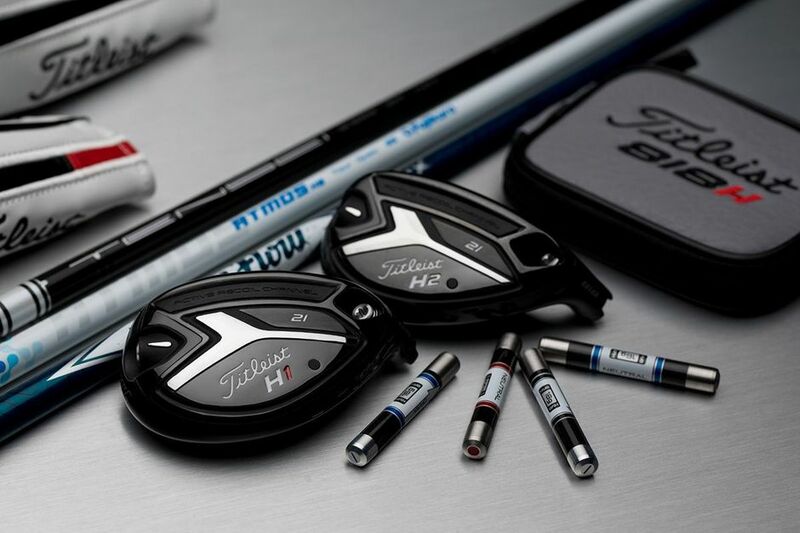 Titleist 917 fairways have been designed to deliver the most complete performance in the game today. They provide increased speed for more distance, even on off-centre hits, along with the capability for precise customisation so every player can get the most out of every shot. With the introduction of SureFit CG combined with our industry-leading SureFit Hosel, you can count on maximum shot-shape customisation, allowing you to take dead aim from shots you never have before. 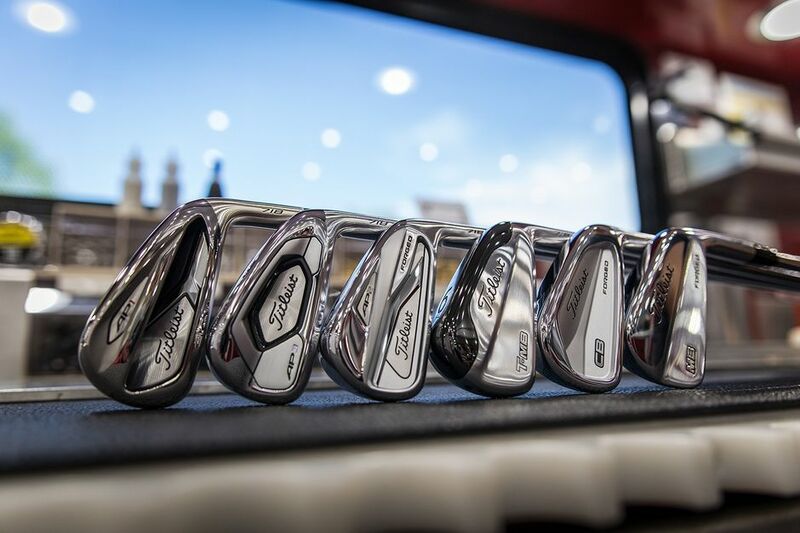 818 hybrids are not rescue clubs – they’re scoring clubs. No matter what level of golf you play, the goal is always the same. Get better. Every time you tee it up the hope is that this round could be your best. Our new 718 irons embrace that challenge with next generation innovation and performance, including the all-new AP3. All designed to hit it farther, truer, more often – so you can expect more from every swing. 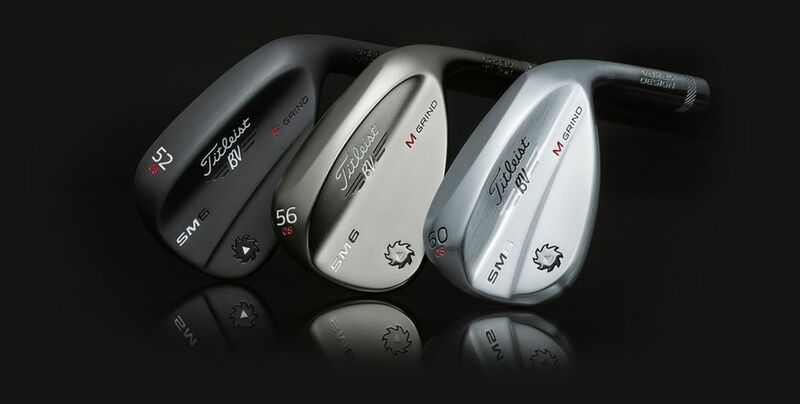 New Spin Milled 6 wedges establish a new performance standard by improving in the three key areas of wedge play: precise distance gapping, shot versatility and maximum spin. More spin comes from 100% inspected TX4 grooves with new parallel face texture producing a sharper, more consistent groove edge. 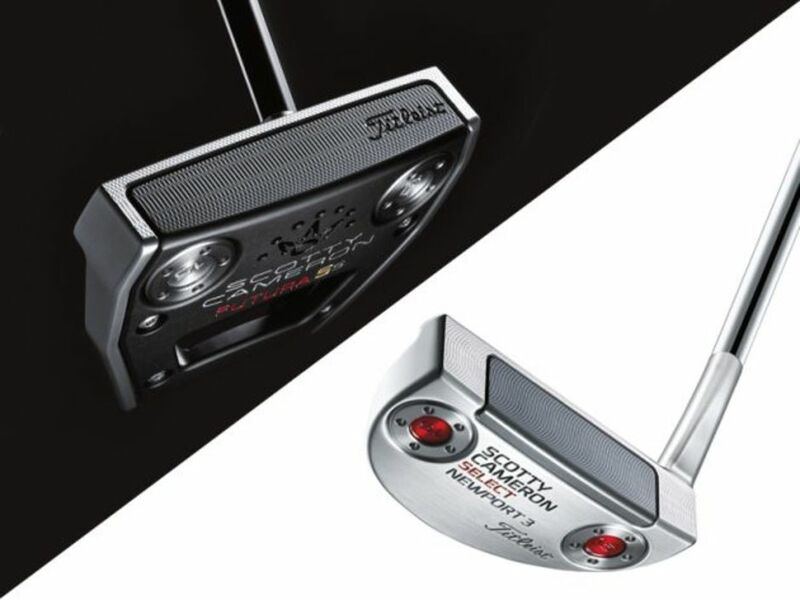 Scotty Cameron putters are crafted with unparalleled attention to detail. Using state-of-the-art diagnostic tools to gather information on how the world's best players approach putting, Cameron putters are designed to provide you with the confidence to perform your best.